One question that I get asked every time I do an app review video, is how I record my screen properly to review the apps on video. For the longest time there was only one way to record your screen on your iPhone or iPad. It was to point a camera at it and hit record. Sometimes it didn’t work out too well because it was out of focus or the screen was too bright. Now there’s a native application on the iPhone that you can use to record your screen. Display Recorder for iPhone and iPad is a fantastic high quality recorder that will allow you to record everything that is happening on your screen. From doing something like app reviews or instructing your friends or family how to do something via a video. 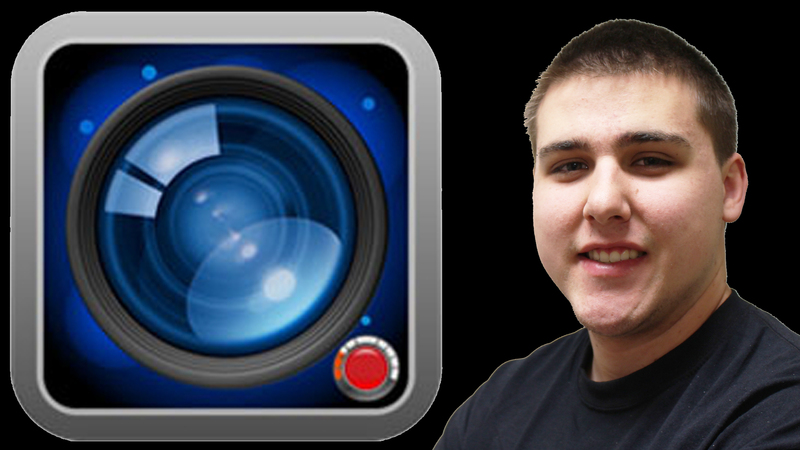 This is a must have app if you want to record your screen. The original app before this native app was only available to people who had jailbroke their iPhone and installed it from the Cydia marketplace. It seems like Apple has finally approved the app for everyday users who have not jailbroke their iPhones. The app works very easily and to start recording your screen you open up the app and hit the big red record button, it will then start to record everything happening on your screen when you open up apps and even everywhere on your homescreen. Overall it’s a great app that is great for recording your home screen in a nice high quality format.